I’ve spent the last few weeks trying out a new lightweight running shoe – the Nike Free 4.0 Flyknit. Despite my clumpy gait and less-than-svelte frame, I’ve found myself favouring the more minimalist footwear, and found that this type of shoe works for me just as well as any more cushioned ones I’ve tried. The Free 4.0 is certainly a minimalist shoe, weighing in at just 238g and with a 6mm drop, so I thought I’d give them a go. I’ve never run in Nike before. For some reason, when I first started running I gravitated immediately towards what I perceived to be more runny brands like Brooks, Asics and Mizuno. The brands that I knew of in my pre-running days (the likes of Adidas, Nike and Reebok) were filed away as “fashion trainers” rather than proper running shoes. Was I about to be proven wrong? Ohmygod these are comfy. They’re light and snug, with a real slipper-like feel to them. For the first few hours I couldn’t bring myself to take them off, and when I did it was just to gaze lovingly at the beautifully designed hexagonal tread pattern. The upper is made of stretchy fabric that hugs the foot without feeling claustrophobic. Despite the stretchiness, the uppers feel supportive, especially around the heel area which is lovingly cupped by a band of stronger fabric. There’s a note on the box advising you to take it easy on the first few runs while you get used to the lack of traditional cushioning. Showing my usual respect for such warnings my first run saw me doing 5 miles of hill sprints. Ouch. But despite my cavalier attitude to common sense, I got away with just a bit of tight-calfiness (real word) and found that it only took a couple more runs to bed them in. 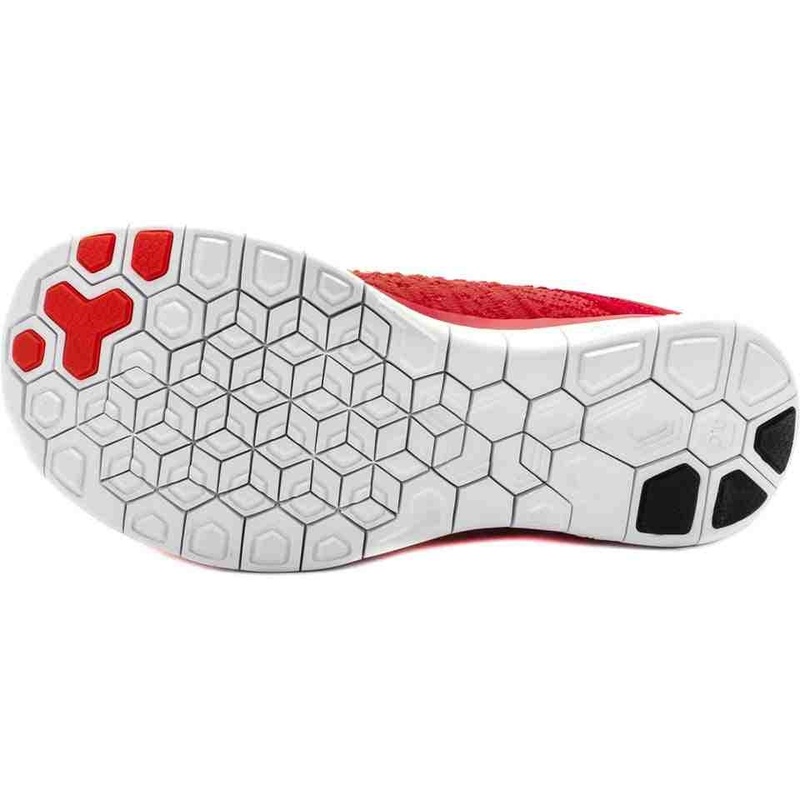 I’ve already raved about the fit of these shoes, but the other thing that particularly impressed me was the “hexagonal flex groove” pattern cut into the sole. 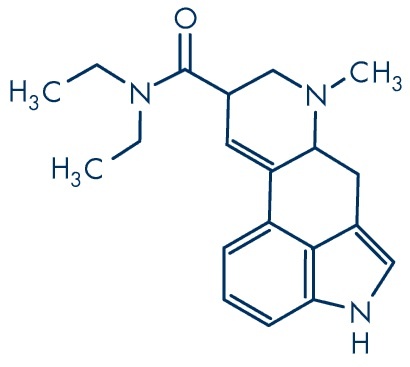 As well as looking good, the hex pattern flexed in every direction, making the shoes ridiculously responsive. The way the sole flexes also makes them really grippy, to the point where I started wondering if, given a bit of a run-up, I could jump up and scamper along the wall like a lizard. I didn’t try it, but only because a Police Community Support Officer was already eying me with suspicion, possibly due to the way I kept stopping to look at the soles and make appreciative “ooooh” noises. In the interests of writing a balanced review, I’ve tried to come up with at least one thing I didn’t like about the Nike Free 4.0 Flyknit1. The only thing I’d say in that respect is that they’re best suited for use on roads, as the sole would quickly get clogged up on a trail run. The second run I did in them was a nice slow 9-miler along some gritty cycle paths, and afterwards I sat and prised about 10kg of little stones from the grooves on the sole. But even that was quite relaxing and therapeutic, like polishing a beloved classic car2. In summary, it’ll come as no surprise that I’m very much taken with these shoes. I’d be tempted to write them love sonnets and send them cupcakes every day, but I won’t because they’re shoes and I’m not mental3. Nike sent me the test pair free of charge and, as with all my reviews, it was on the understanding that if I thought the product was crap I’d say so. One question I always ask myself when testing out new kit is “if this product got eaten by angry badgers, would I go straight out and buy another?” Unsurprisingly, the answer this time is a solid “yes”. 2 And I finally got to use the bit on my multi-tool that’s for getting stones out of horses hooves! 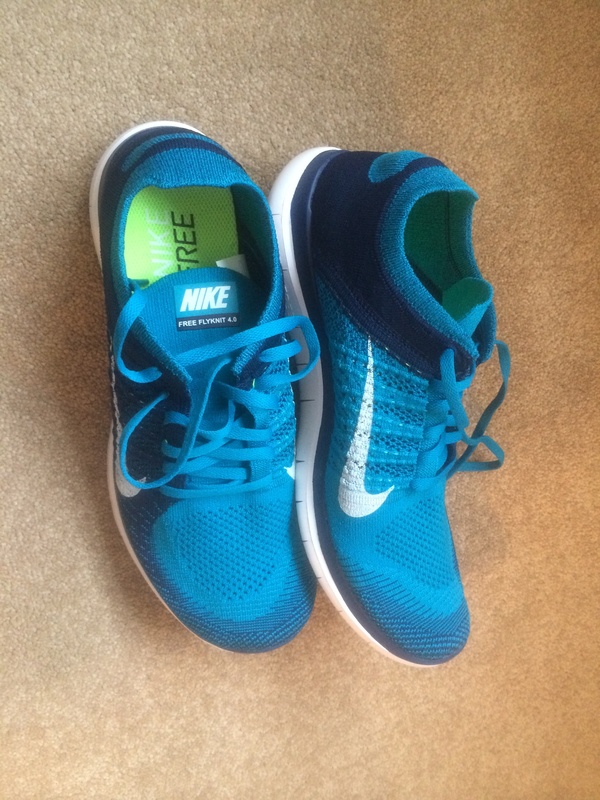 I’ve seen a lot of runners racing in these shoes…I’ve been forcing myself to exercise restraint, I have a serious running shoe addiction and all ready bought 3 pairs for spring/summer training but still oh so tempted….thanks for offering an awesome real life review! I know what you mean. I got a little obsessed in my attempts to find a replacement for my trusty Brooks Green Silence. Found my ideal shoe in rhe Kinvara 3, and now cheating on it with the Nike. Happy to help. I’ve been wearing them for well over a month now, so well out of the “honeymoon period”, and still raving about them. Howdy. You open by saying you’re clumpy and don’t have a “runner’s frame” as such so I’m hopeful on this front – I currently run in Saucony Guide 6 shoes which have a drop of round about 8 metres but I’ve been wanting to try a more minimal shoe. It sounds, from this, as if you did no prep work for running with a more minimal shoe and it it doesn’t seem to have done you any harm. What I basically want to know is – should I just give it a go or should I spend another year or so reading all the different Minimal Shoe Running Guides that seem to exist? I’ve not been reading your blog for long (about an hour to be honest) but I’m pretty sure you’re a fully qualified, professional doctor and runner so I’m taking your word as gospel. Hi Andy, and thanks for your comment. I’m not a doctor, unfortunately, although I HAVE watched tons of episodes of “24 hours in A&E” and I nearly bought a “Scrubs” DVD box set at a car boot sale once, so I feel fairly confident that I could deal with a tension hemopneumothorax if I had enough sticky tape and whisky. In all seriousness, I’m about as far from an expert as you could possibly find. I tried reading some of the stuff that’s out there, but it just confused me more, and I wouldn’t know a “wet paper” test if one bit me on the instep. I just sort of blundered my way through shoes and got lucky. Having said that, I have been dabbling in minimalist shoes for over a year now, in fits and starts. I tried a bit too hard to switch to a minimalist-wearing forefoot striker and was hurtling towards injury, but luckily gave up before anything broke. Then I gave up with the whole minimalist thing and just tried some Saucony Kinvara 3, which I absolutely love. Didn’t realise until about 6 months later that they’re actually classed as minimalist, so I guess I transitioned by accident. The Nike Free are fantastic, although I only really use them for shorter (5 miles or less) runs. The Kinvara were fantastic at any distance, although not quite as comfy and responsive as the Nike. The year in shoes post was particularly helpful. Though it does seem that I need to spend a few hundred pounds on various different shoes and then just bumble along for a bit before finding out what suits. I may stick with my Guide 6 for now. Although I like the sound on Kinvara 3. So how does one go about getting sent trial shoes by the shoe maker type people!? Do I have to be witty and have blog readers? Is there another way?! Thanks again for the blog. Much enjoyed. Hi Andy. I’m not sure why people started sending me shoes (although I bought most of the ones mentioned in that blog post). I tend to get sent some stuff, companies quickly realise that although I do blog about their product it’s mostly nonsense, which explains why I’ve never been sent products more than once from the same company.